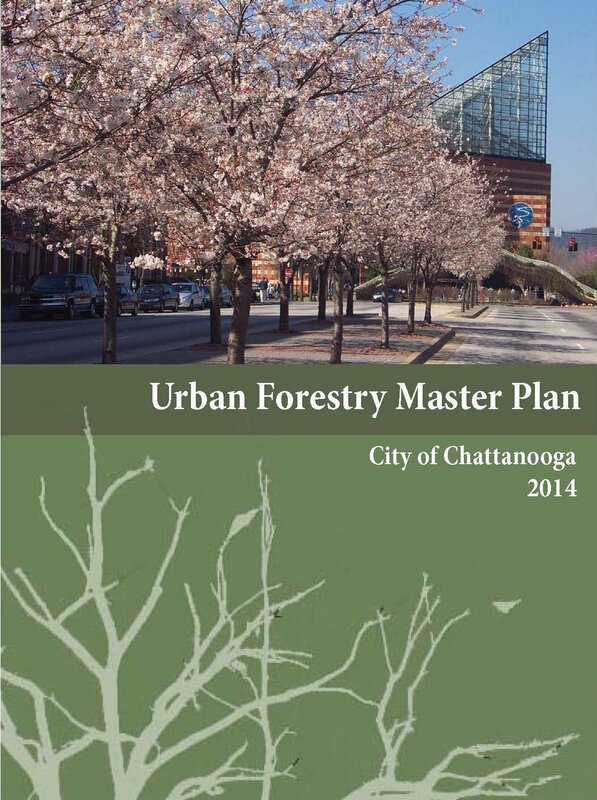 The documents in this sampling of design guidances—sign ordinances, urban forestry plans, greenways systems so on—have been shared by some of our most admired municipalities and organizations or gleaned from the Internet. The list is certainly not exhaustive, nor are are meant to be informational, not exhaustive various other advisories for planning professionals and scenic advocates—. , , If your community or organization has produced a great please share the PDF with us and we'll post it here, along with a brief description.